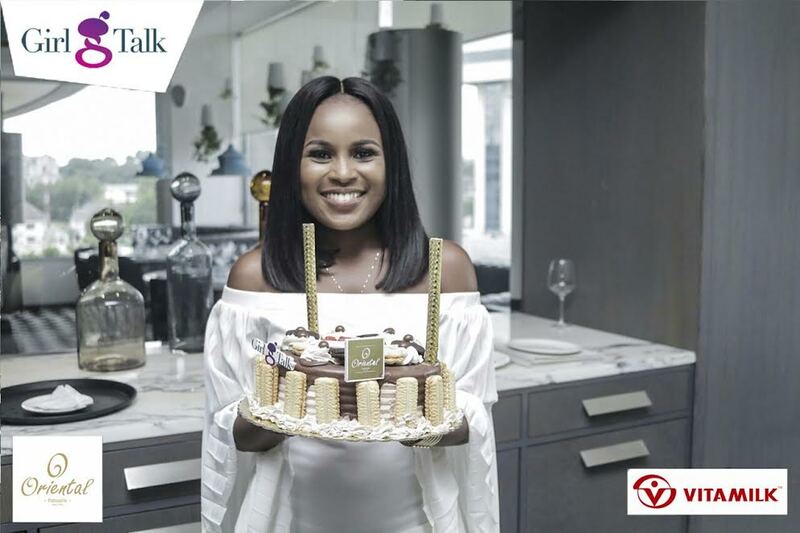 The Vitamilk Girl Birthday Surprise team surprised Television and Radio personality, Berla Mundi on Saturday 1st of April. 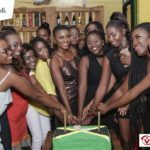 The surprise took place at Urban Grill during a surprise lunch put together by Berla’s colleague, Serwaa and the team at GHOne. 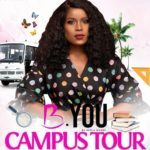 The surprise this time around took a different twist, the team decided to prank Berla before the usual presentation. 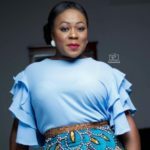 Her birthday is on the 1st of April so an ‘April fool’ prank was pulled on her in the presence of her mother, sister and close friends. 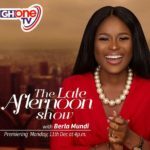 Whiles enjoying her lunch and chit chatting with friends and family at the private restaurant, a lady from nowhere entered to accuse Berla of flirting with her husband by sending pictures and messages to the husband at night. Now that is not the kind of accusation you want on your birthday especially with your mother and senior sister around. 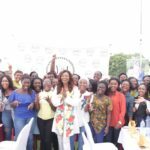 She was after presented with a special cake from Oriental Ghana, Vitamilk products and champagne. 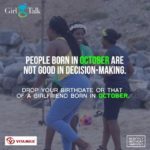 April borns are looking forward to a having a great time with Berla at the Vitamilk Girl Talk Monthly Hangout. 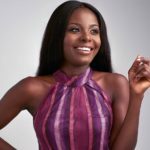 The Vitamilk Birthday Surprise is sponsored by Vitamilk and supported by Oriental Ghana located inside the Palace shopping Mall. 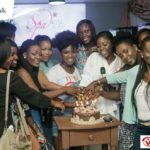 ‘Twas Fun-of-a-Lifetime JAMming-&-ROCKing @ the Vitamilk Girl Talk March Birthday Hangout with 30 Damsels – photos speak! 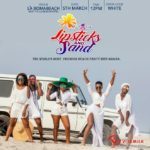 How 20 Ladies & Salma Mumin took their VITAMILK GIRL TALK BIRTHDAY HANGOUT moment to another level – must SEE!